It is 1867, New York. There is serial killer on the loose. 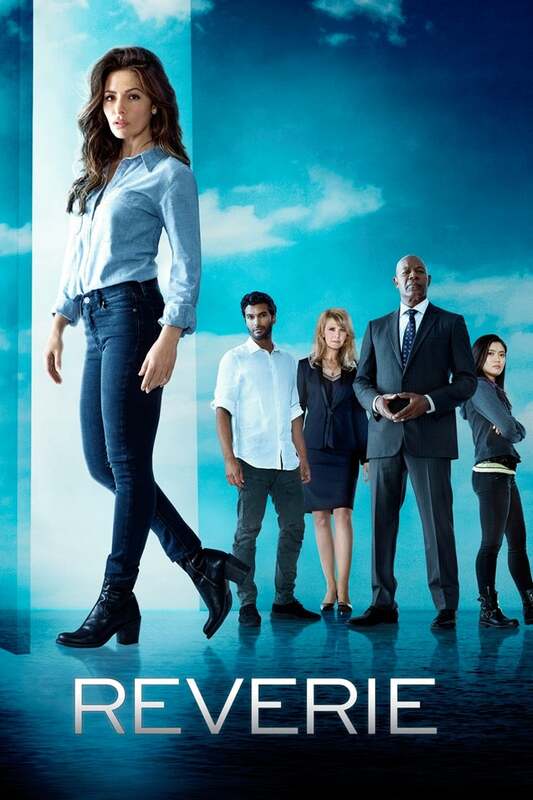 A crime reporter works with a psychologist to solve the puzzle. If you enjoyed The Alienist, Flavorazor recommends similar tv shows such as The Knick, Reverie, Sherlock, The Mentalist, Hannibal. 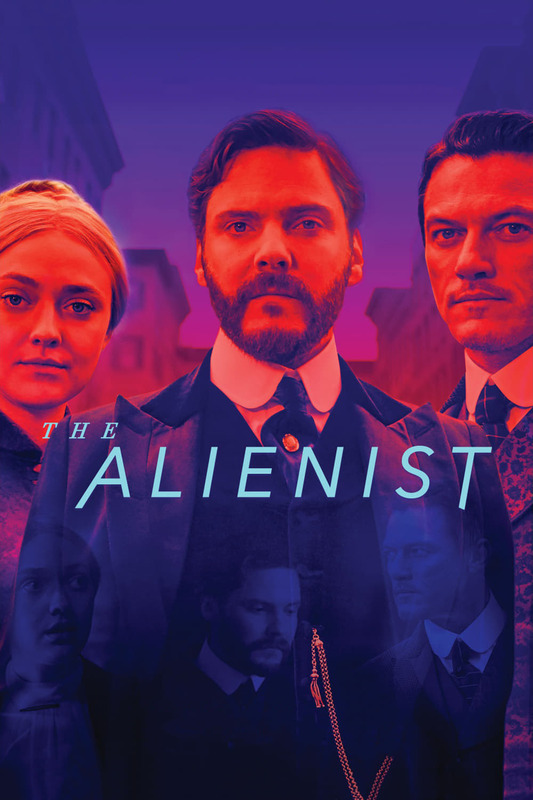 show The Alienist, created by , first aired on . The Alienist has ended and last aired on 2015-08-27.